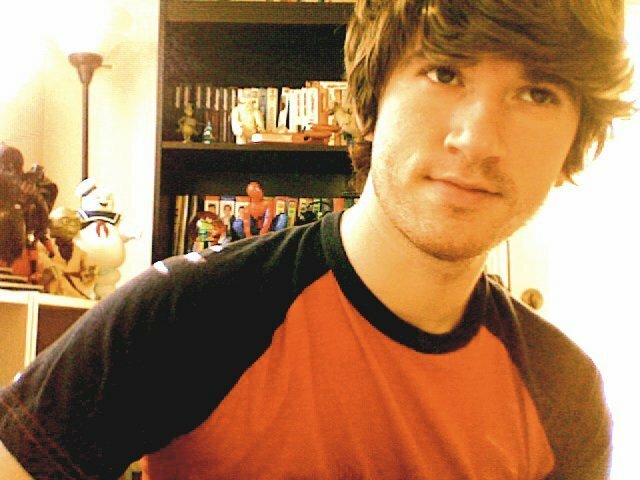 Chad Sugg of Backseat Goodbye recently posted a cover of Gym Class Heroes’ “Stereo Hearts” featuring Adam Levine. Chad was recently on tour with Alex Goot, while he supported Boyce Avenue. Check out the cover after the jump. Make sure to leave a comment on your thoughts. 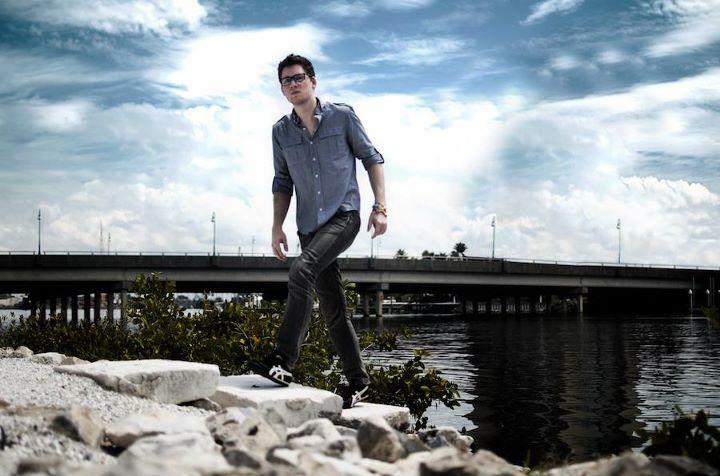 Alex Goot, youtube cover sensation recently covered Demi Lovato’s “Skyscraper.” You can hear the cover below and if you like what you hear, ‘like’ him on Facebook. Alex Goot posted a new original song entitled “We Could Love.” If you like what you hear, you can purchase the song on iTunes. Watch the video of Alex performing his new single below. Alex Goot covered Chris Brown’s “Next To You” with help from Tiffany Alvord and Luke Conard. Check out the cover below. Youtube cover sensation, Alex Goot covered Lady Gaga’s “The Edge of Glory.” Check out the cover below. Youtube cover sensation, Alex Goot posted a cover of The Script’s “Breakeven (Falling to Pieces).” Check out the cover below.